David Smith is a blogger and world traveler, with experience in China’s manufacturing industry, as well as social media marketing in his hometown of Los Angeles, California. When not staring at a computer screen, David is an avid badminton player and photographer of natural landscapes. Traveling or moving to China is bound to cause significant changes in the way you feel and behave as a foreigner. On entering the country for the first time, you feel excited and enthusiastic about exploring many beautiful places in China. But this euphoria is soon cut short when you realize that the local customs and language of the Chinese people are starkly different from those of your home country. If you are reading this write-up, it is most likely that you are facing this common problem of culture shock, which a lot of immigrants experience when relating with natives in the world’s most populous country. The information presented herein will help you integrate better in China. This country is full of history, of rich culture with a lot of things you can learn about. To ease your integration into the Chinese society, we have recommended 5 apps and tips to make your acclimatization in the country a swift one. Learn the language: Learning Mandarin is simply the best way to get rid of the culture shock you may be facing in your new environment. If you explore easier ways of learning Chinese, communicating with the locals and understanding the Chinese culture will be a walk in the park over time. Don’t engage in public displays of affection (PDA): If PDA is the norm in your home country, you should note that such practice is frowned at in China. So if you just met a Chinese friend and tried hugging and kissing them; don’t be embarrassed to see that people in your surroundings would gape at your action and find it awkward. The Chinese typical reserve such show of affection to people close to them. Treat elders with respect: The importance of this piece of advice is great. Try and be courteous when relating with older people and avoid referring to them by their first name. Use their title instead. Having said that, let’s proceed to discuss the nitty-gritty of this article: 5 apps to help you with better integration in China. 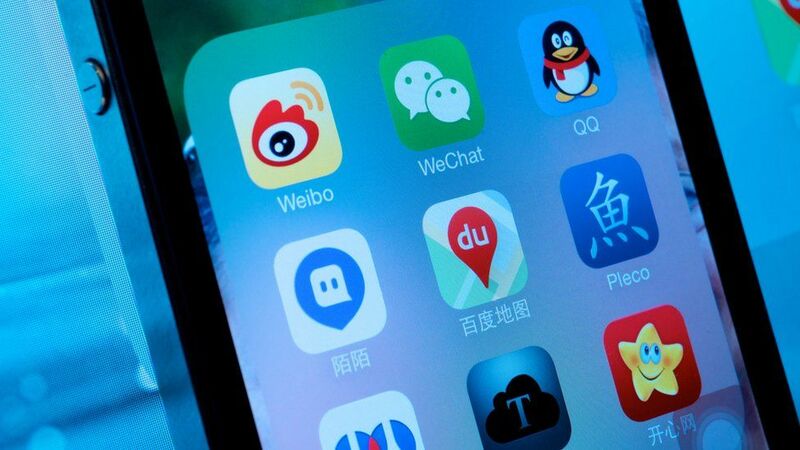 In China, Facebook and Twitter are banned, along with a host of other apps and domain names. Hence, you will find WeChat an indispensable communication tool in the country. With the software, you can connect with friends, chat with your gaffer (as emails are not allowed also), seal business deals, and do a lot more. 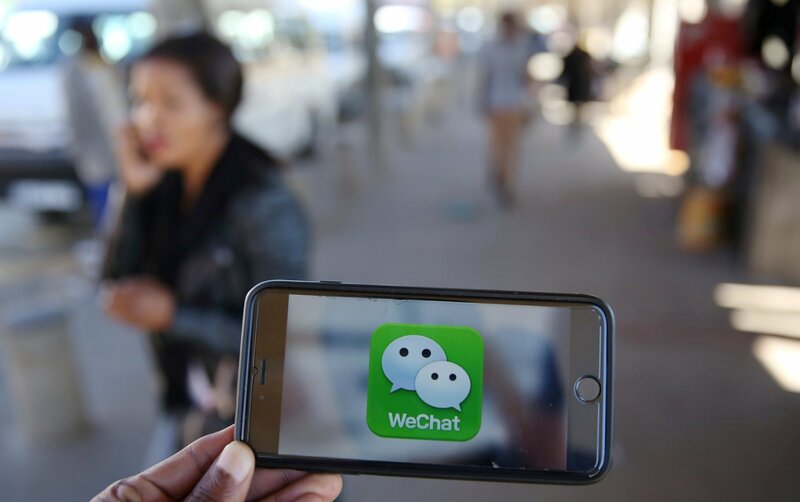 But one major thorn in the flesh is that there is little privacy for WeChat messages with the use of metadata. Metadata reveals a lot about the users habits and this information can be shared with Chinese authorities. Also, the App has a robust wallet feature, WeChat Pay, which is literally everywhere in China, leading to speculations that the country could become 100% cashless. It even allows you to pay a bus fare while taking a trip overseas. Our next picks are Baidu Waimai and Ele.me. Not only is food delivery tech-driven in China but also remarkably dynamic. This gives you a variety of choices when you need to order food. Also, the two apps provide supermarket delivery, making sure that you do not see the need to step outside your house. Moving about in big cities within China could be a tad difficult for a new immigrant. This is where Mobike comes in: It is an amazing app that makes transportation within the country stress-free for you. In every nook and cranny of Chinese cities, you will find these radiant orange bikes containing QR codes displayed on their handlebars, and Mobike is all you need to rent one of the bikes. Available in English, it has an easy-to-use interface, making it straightforward even to use the Chinese version. Simply scan the QR code shown on your chosen bike, hop on, and then enjoy an exciting riding activity – at a fee of course. Do note that some communities will not allow you to come with your Mobike into their parking lots or neighborhoods. Once your riding is completed, you can lock your bike at any curb that is closest to you so another rider can use it. Though the best way to facilitate your integration in China is learning the Chinese language, in the meantime before mastering the language, you will need to find a way to get by in the country, knowing only English. This is why you need a good alternative to Google Translate, another banned app in China. Pleco is a handy tool to help you translate Chinese words and terms into English. 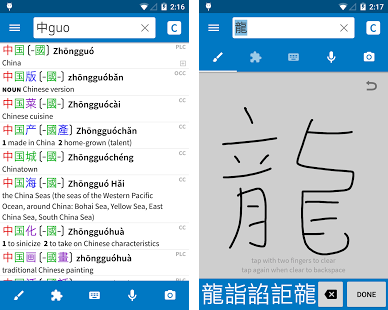 It is among the best Chinese-English dictionary software available on the Chinese market. It has an outstanding set of translation tools such as Screen Reader, which helps you translate text in any program that is launched on your smartphone. It also offers paid add-ons that you can download and install into the software such as OCR (Optical Character Reader), used to point a camera at the characters you are viewing, after which Pleco will have them automatically translated for you. This list will not be complete without mentioning Alipay wallet. It has a wide array of features such as bill payments, international monetary transfer, hospital registration, among others. Apart from these, it provides integrated services such as Airbnb, Taobao, and Uber. This program has some similarities with WeChat, its major rival. But the latter is not a standalone app like the former. To make use of this software, simply download and install it, and then set up your wallet. The international money transfer option is restricted to Chinese citizens only or expats that hold a Chinese green card. In conclusion, you can overcome culture shock, understand the Chinese culture better to ease your integration in the country by adopting the other measures mentioned above. 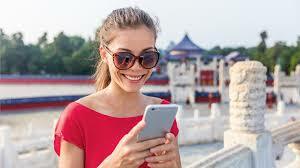 You can also download the 5 apps highlighted in the heart of this article to make your stay in China a rewarding one.